Wilson Central was unable to get the job done at Gallatin, losing 46-32. Only 5 players put points on the board for the Wildcats. Daniel Jackson was Wilson Central’s only double-digit scorer, finishing with 10 points. 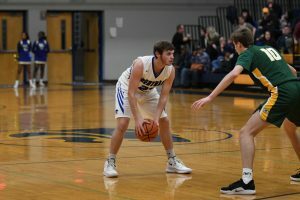 Seth Beck hit a pair of threes and two free throws, giving him 8 points, both Caleb Lawrence and Tyler Hayes amounted to 6 points, and Azel Eddings rounded out Wildcat scoring with 2 points. Wilson Central only scored more than 10 points in the first and third quarters with 11 and 12 points. Gallatin’s defense did a very efficient job of keeping the Wilson Central offense quiet, holding them to just 14 points at halftime. Larodre Clark put up 16 points for the Green Wave, and big man Beljwok Adaing was just one point behind with 15. Noah Ring had 6 points, and the Martin brothers accounted for 7 total. Despite putting up only 46 points, Gallatin still managed a 14-point margin over the Wildcats. 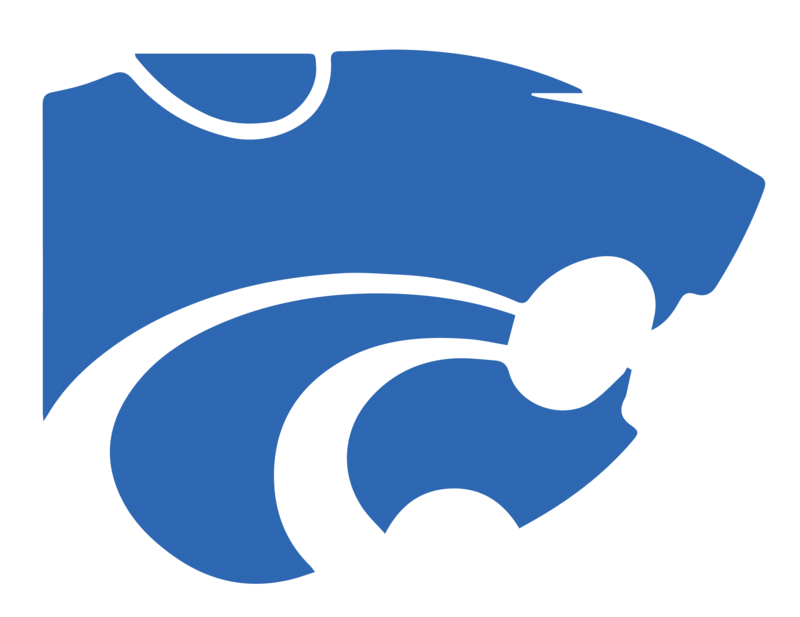 Wilson Central dropped to 11-14 and 3-8 in district 9, looking to rebound against the Bison of Station Camp on February 1, coming home night for the Wildcats.